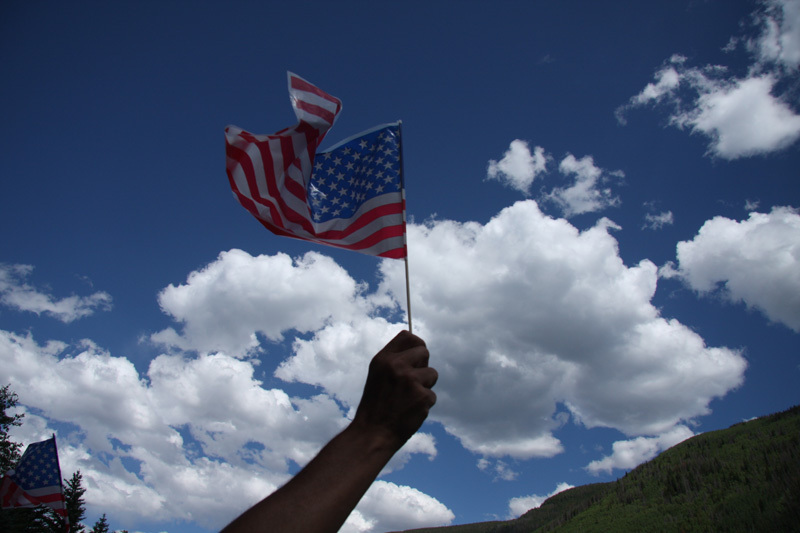 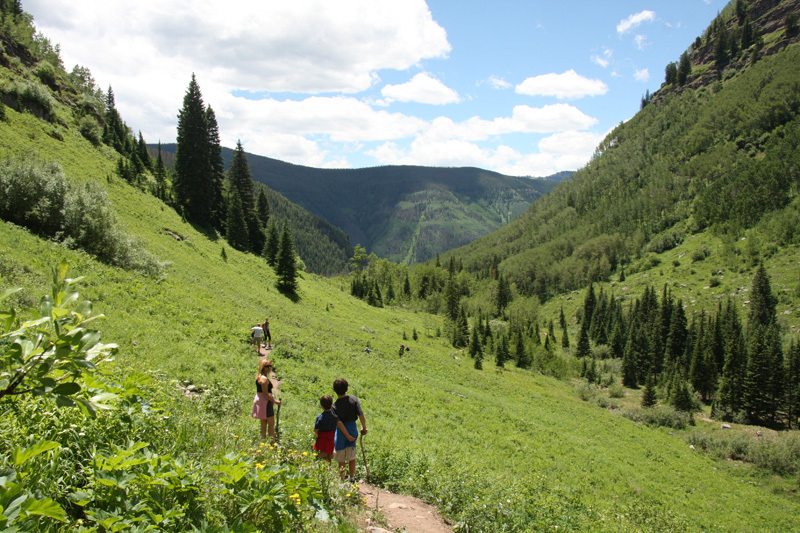 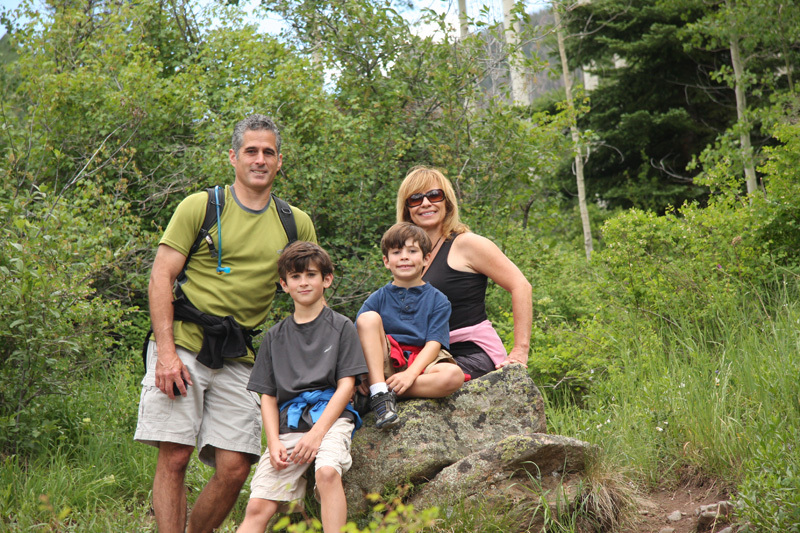 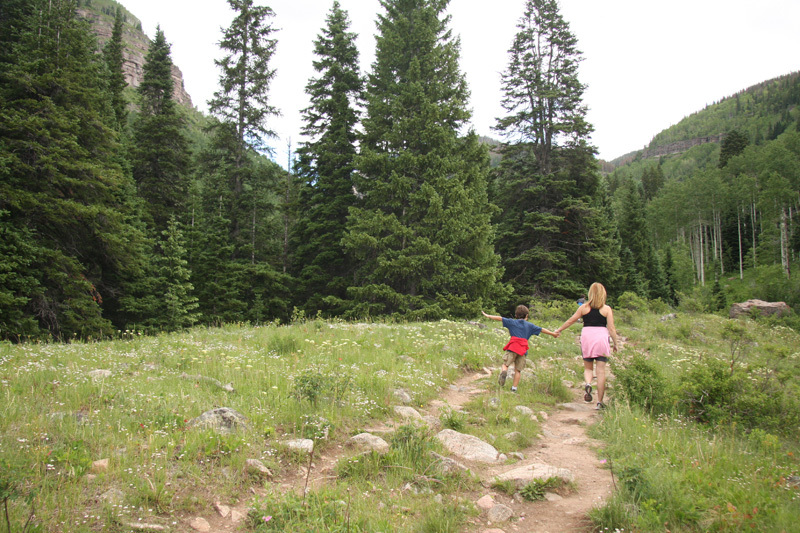 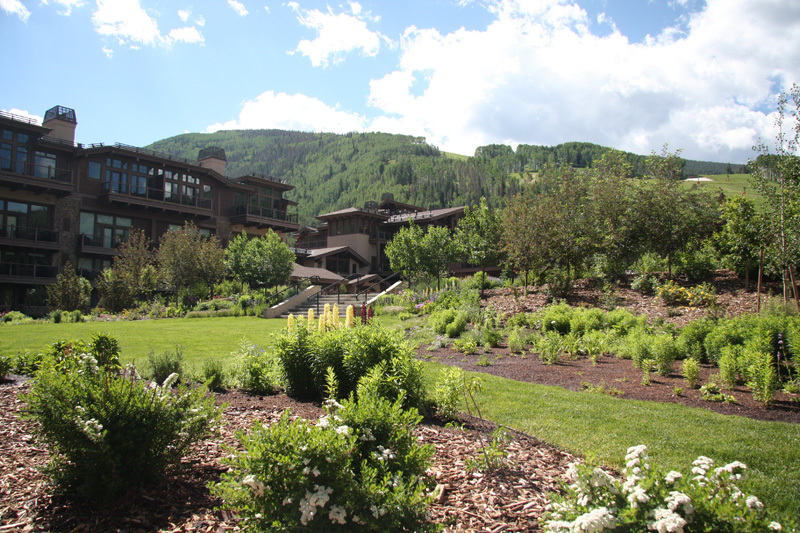 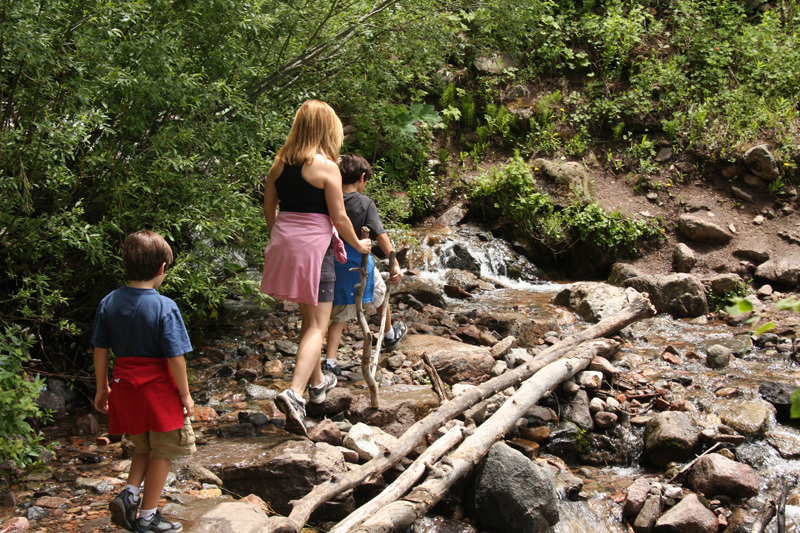 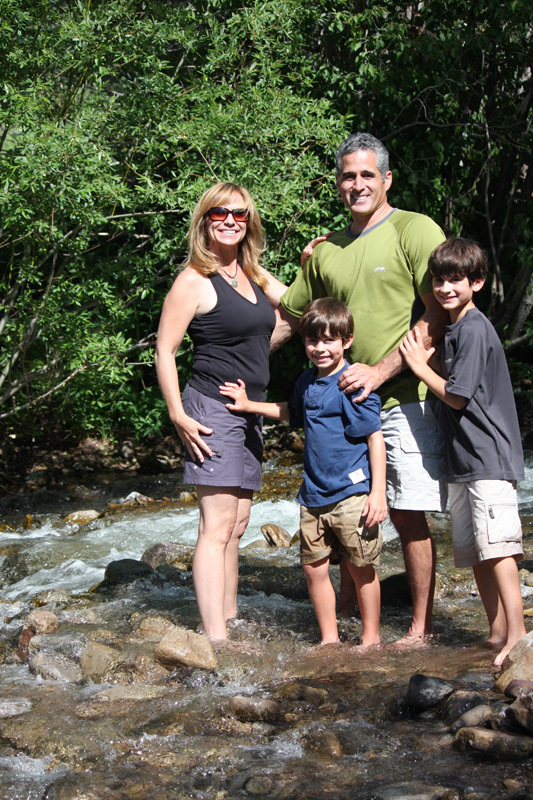 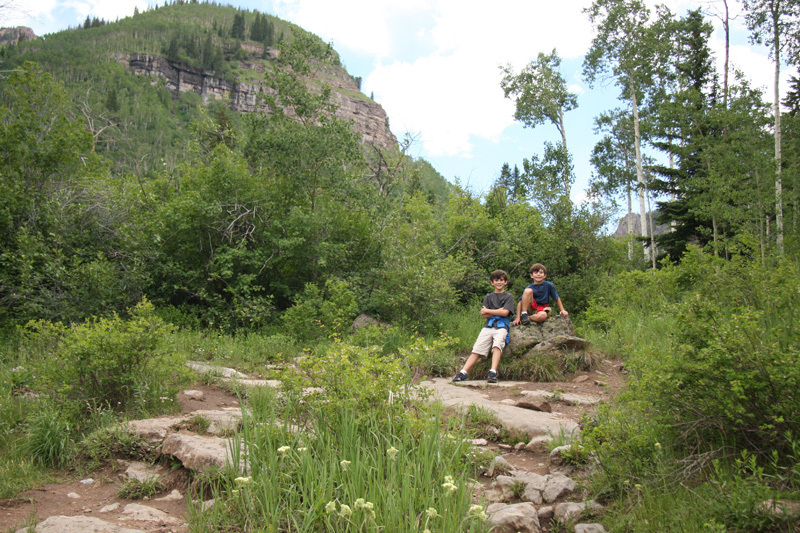 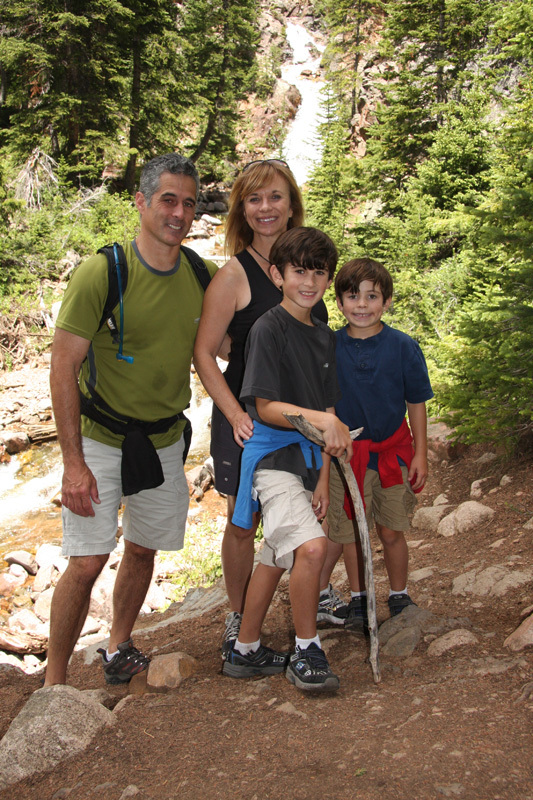 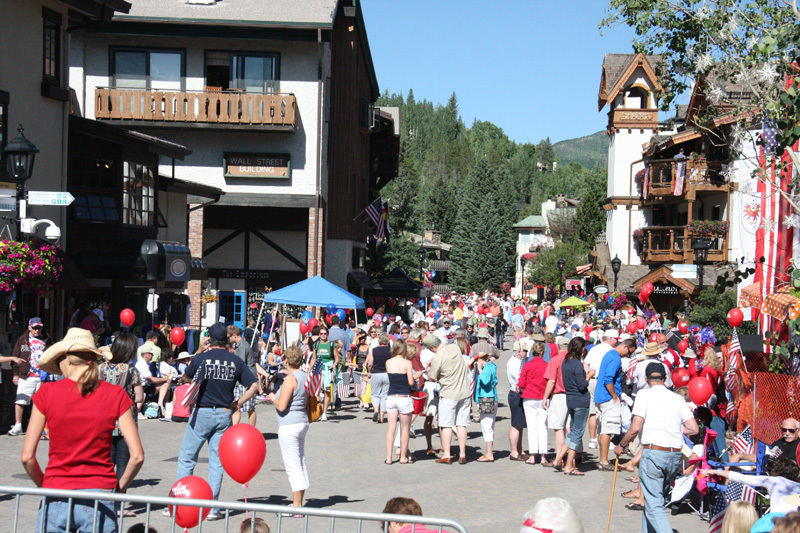 Once again we spent the Fourth of July weekend in the mountains and again we ventured to beautiful Vail, Colorado where we took in three days of Vail America Days festivities. 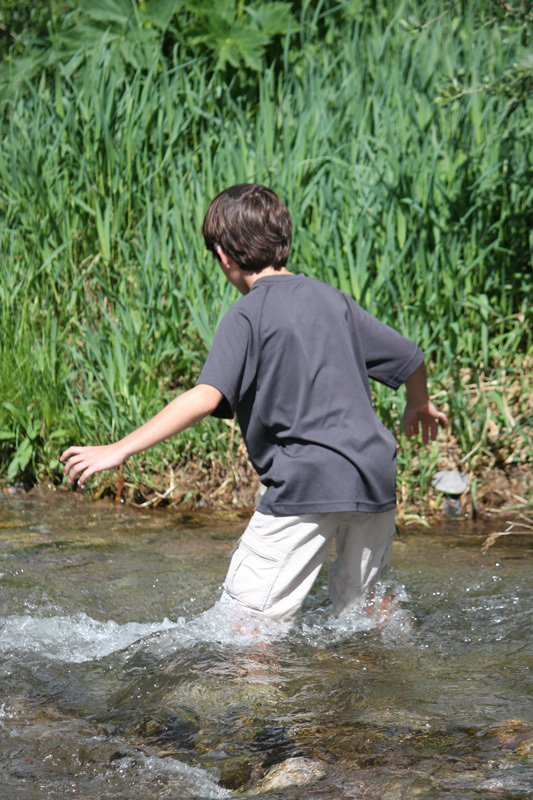 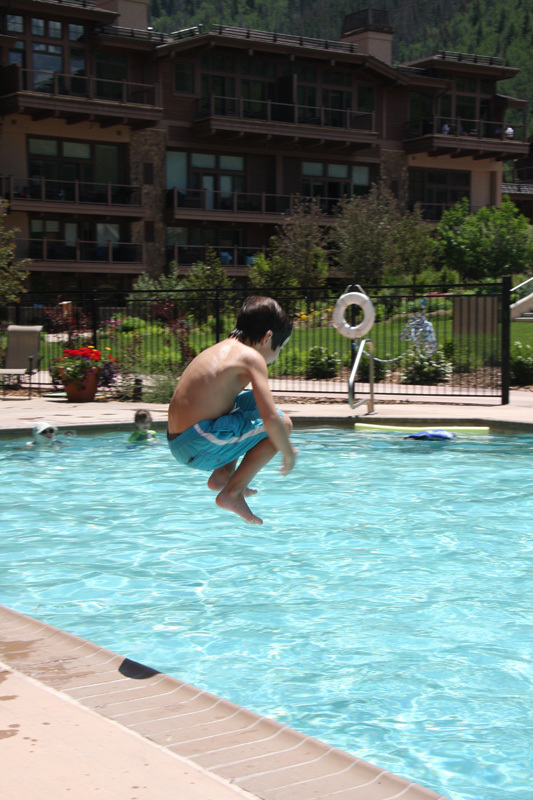 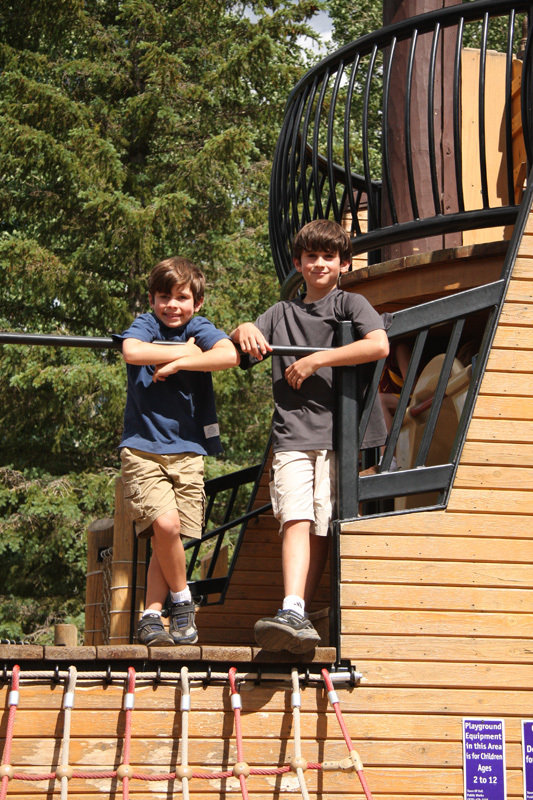 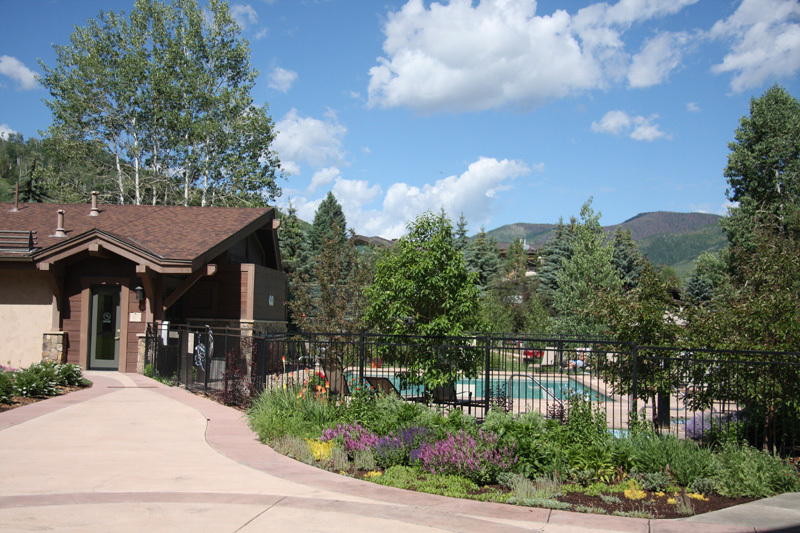 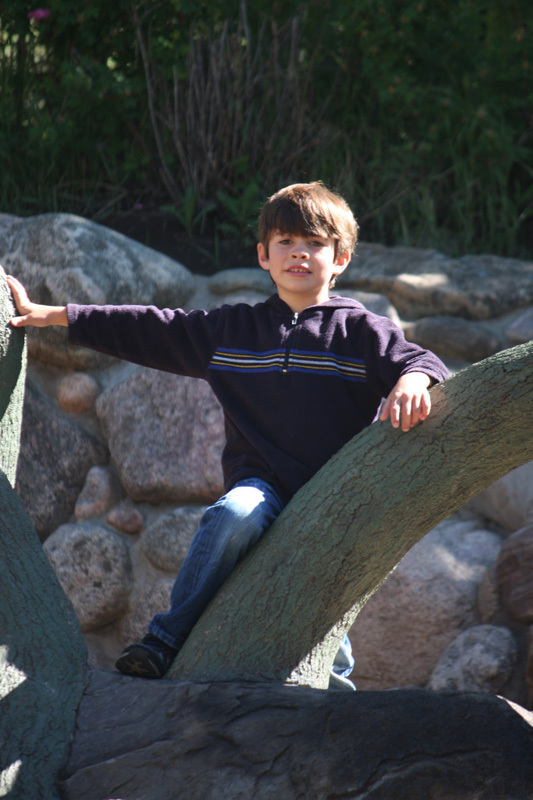 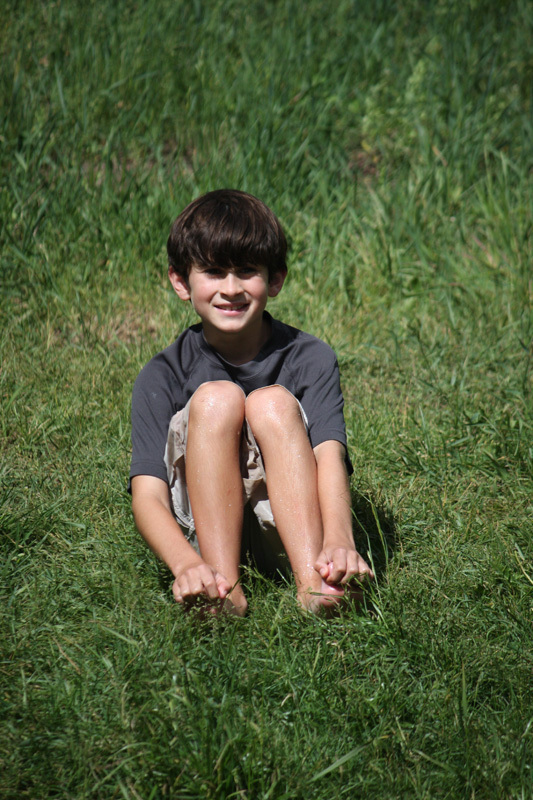 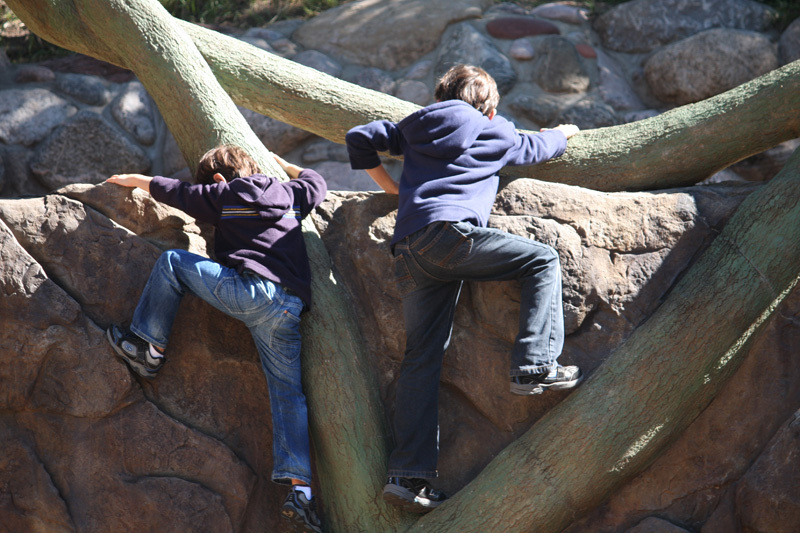 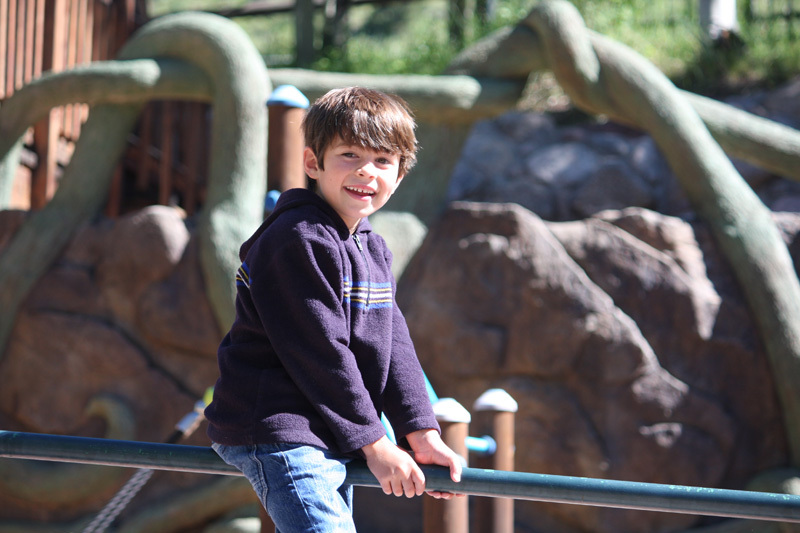 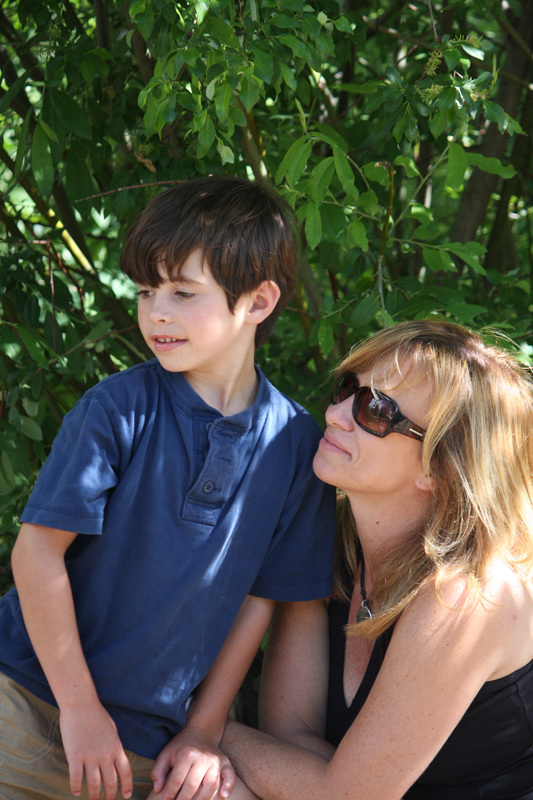 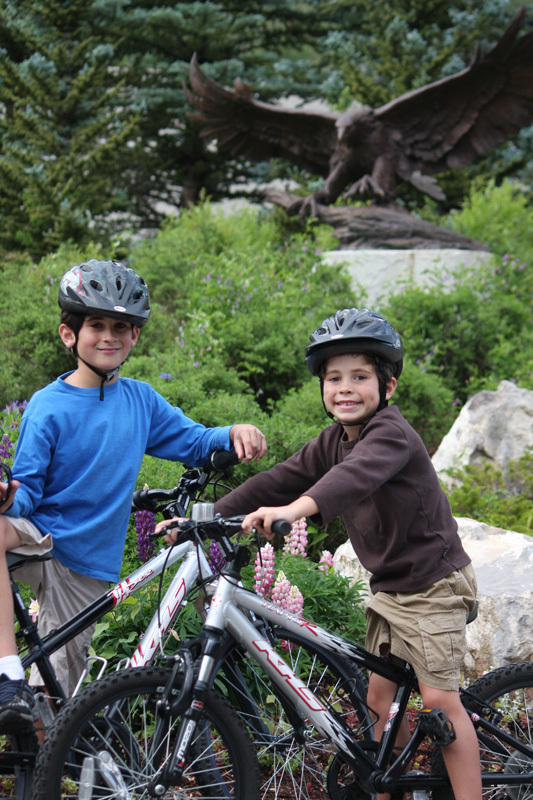 This year we stayed at Manor Vail Lodge which was in a perfect location adjacent to Ford Park allowing the kids to go off own their own to the park when they pleased. 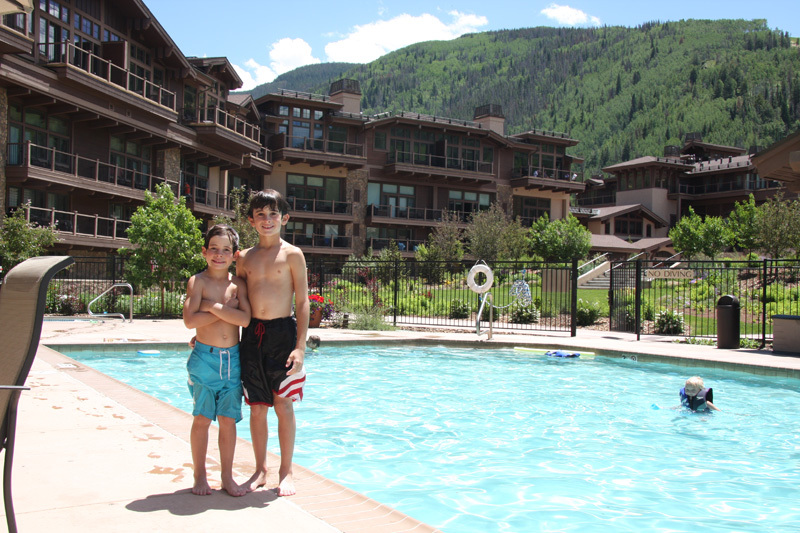 Our condo was located right across the pool and offered a nice porch area where we could sit and relax while the kids swam. 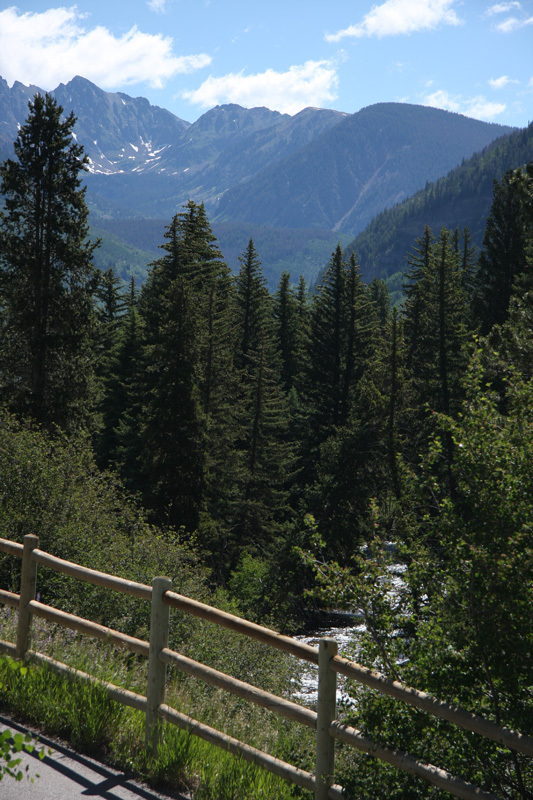 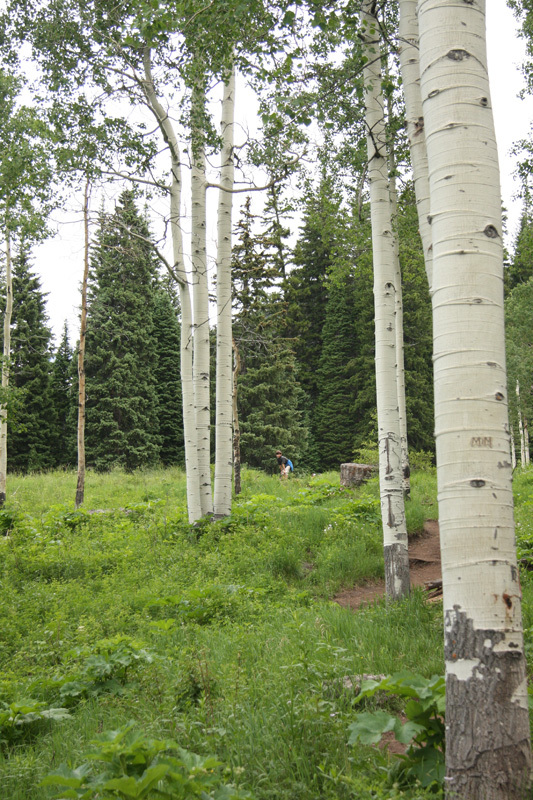 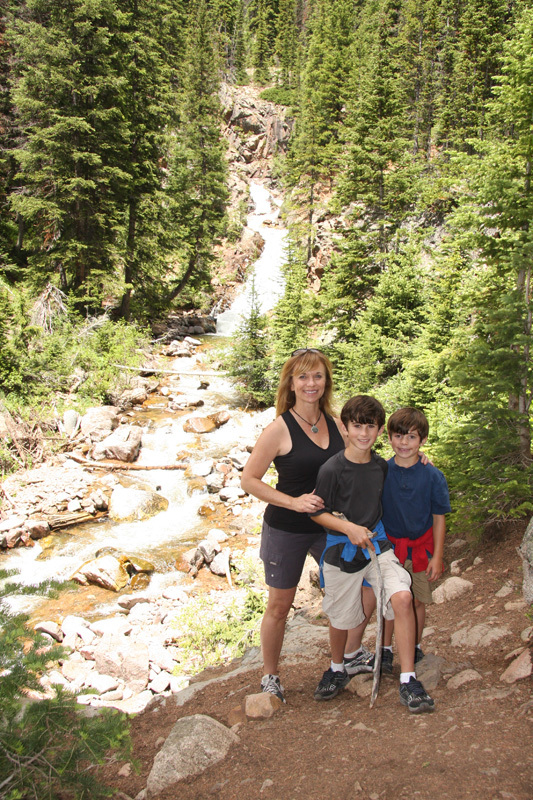 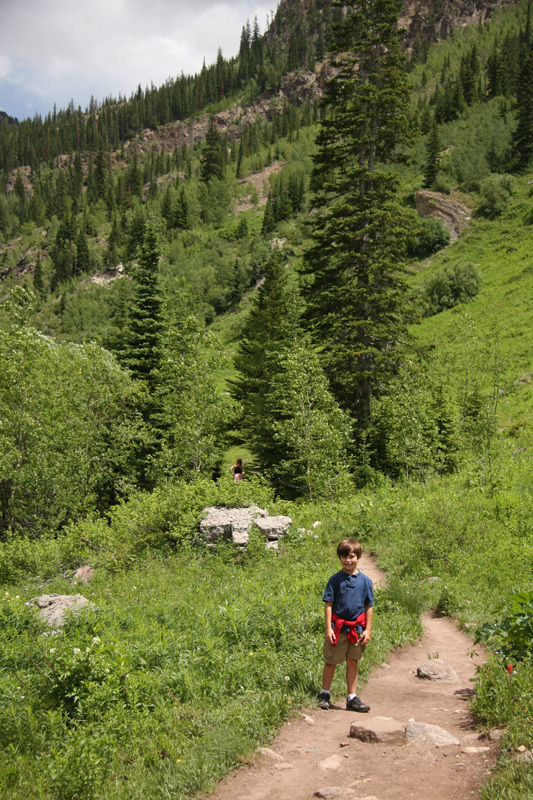 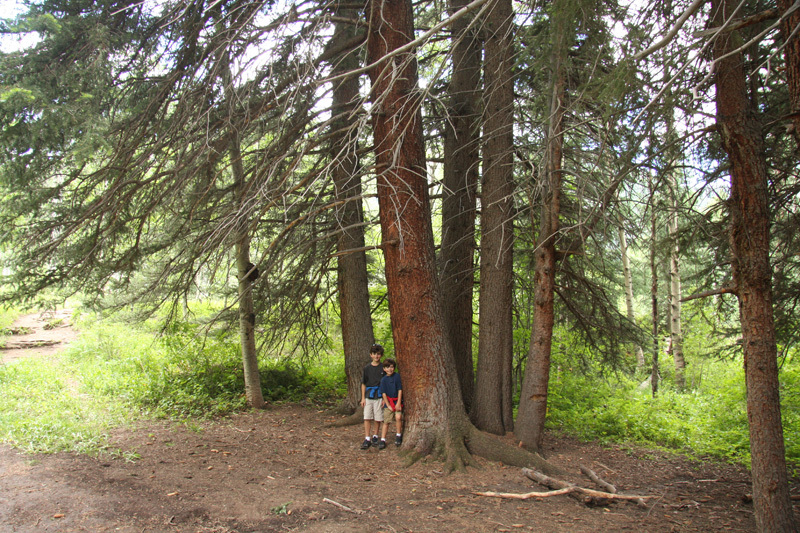 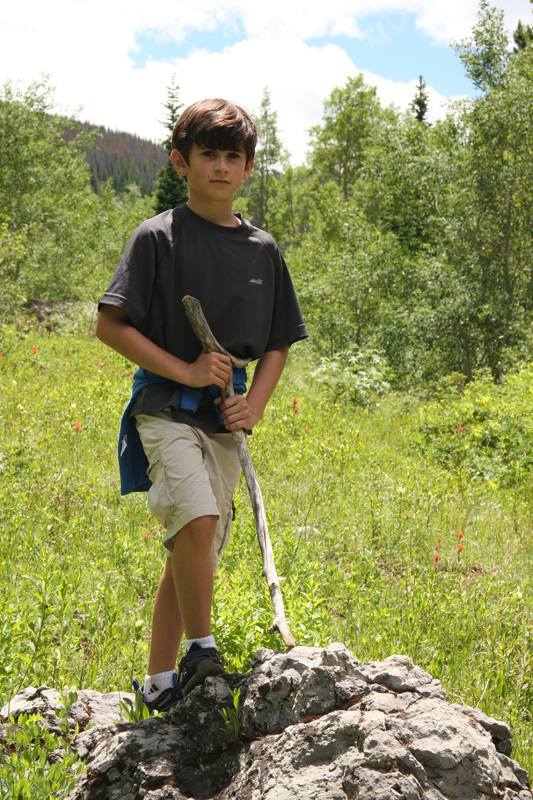 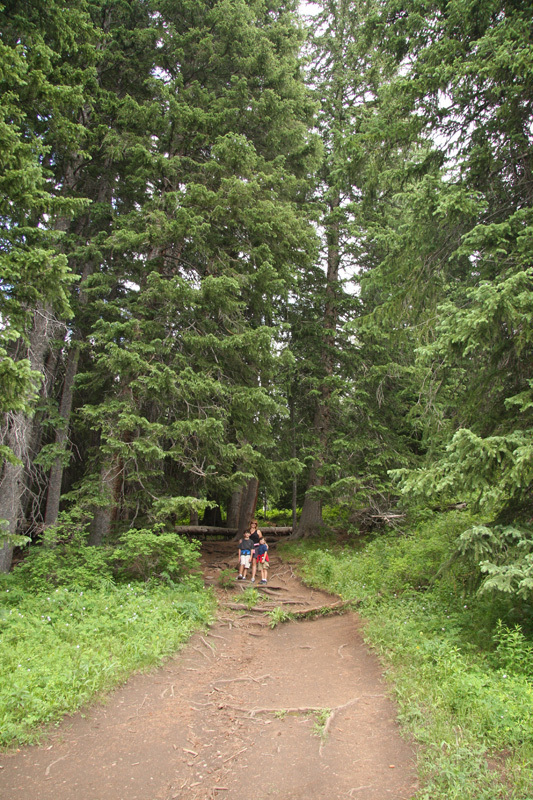 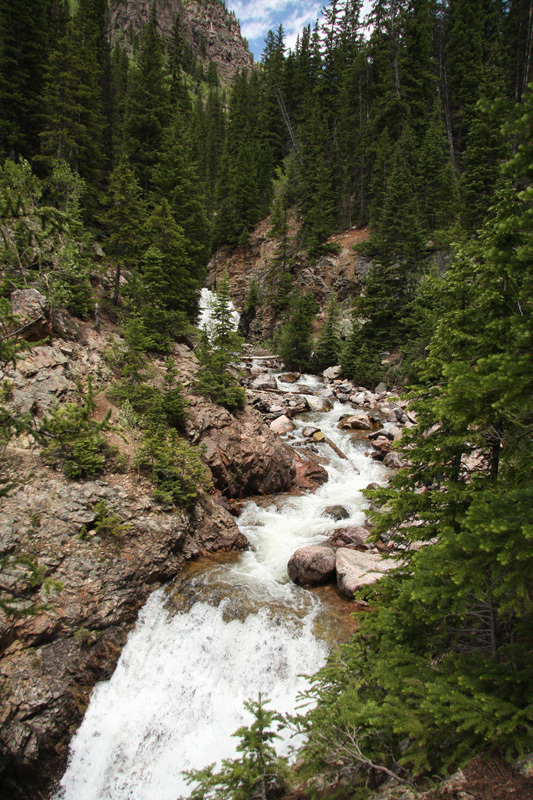 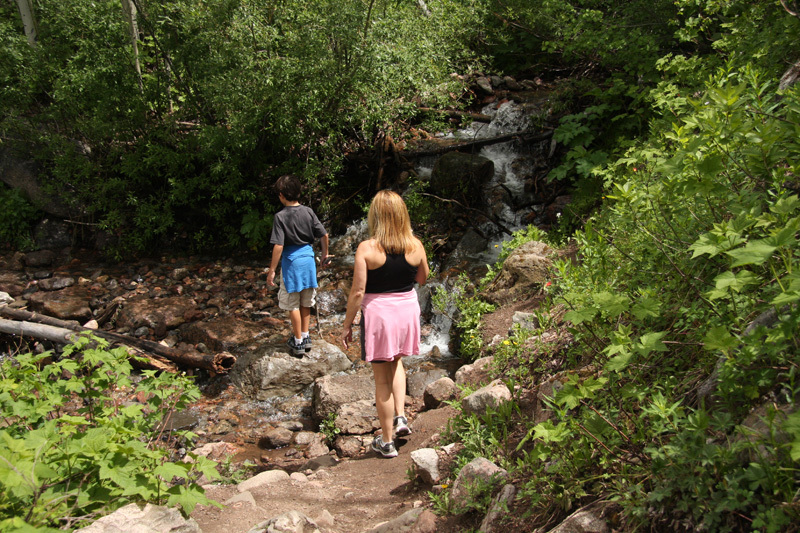 The following images are from a hike to Booth Creek Falls just across the highway from Vail Village. 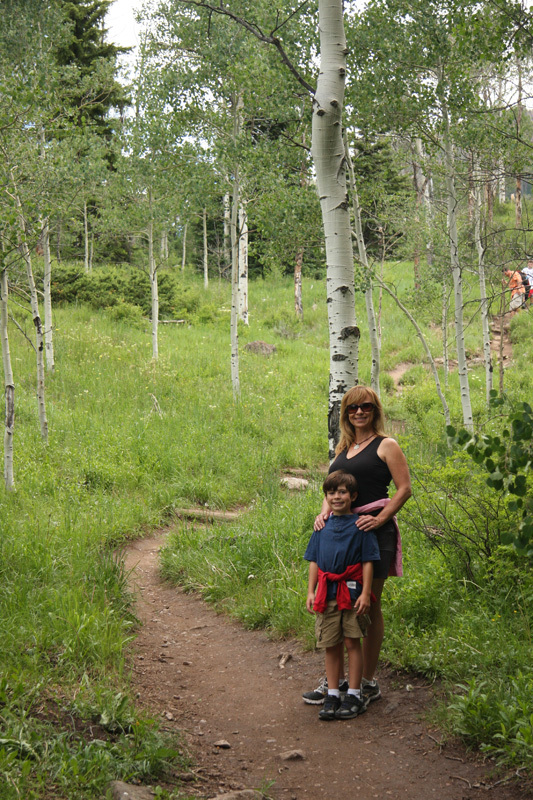 It was a beautiful, but steep hike with a rewarding view of the falls at the top. 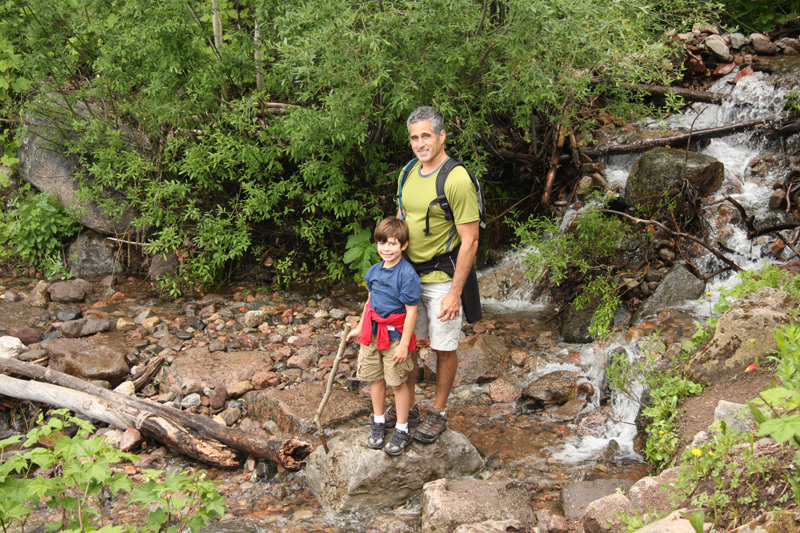 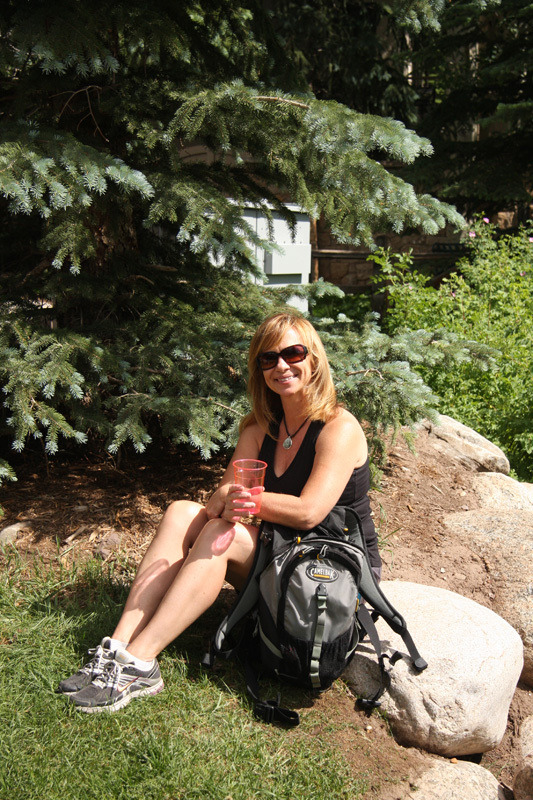 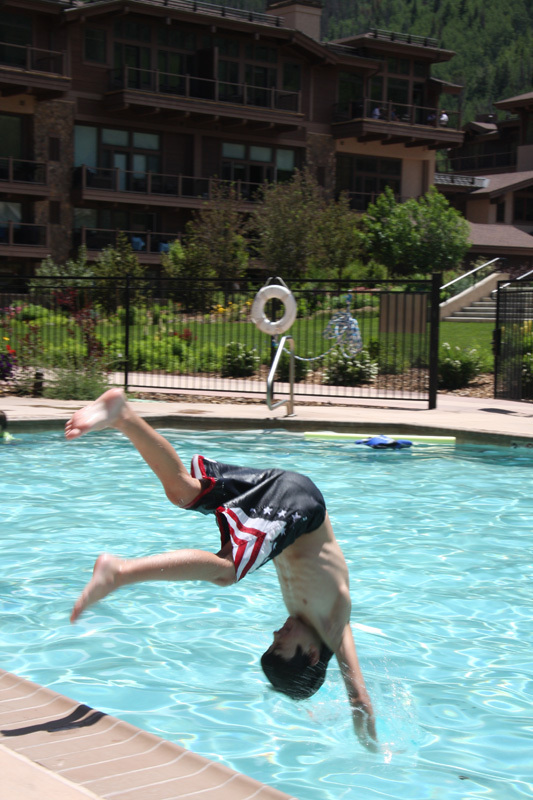 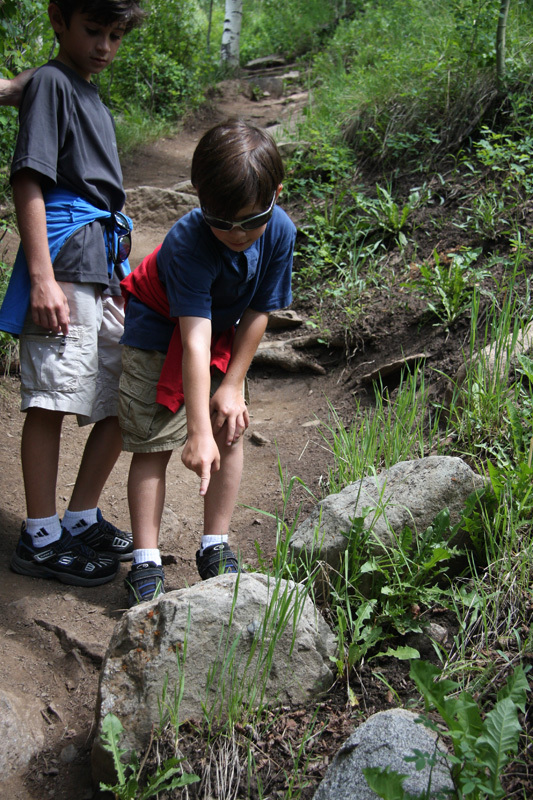 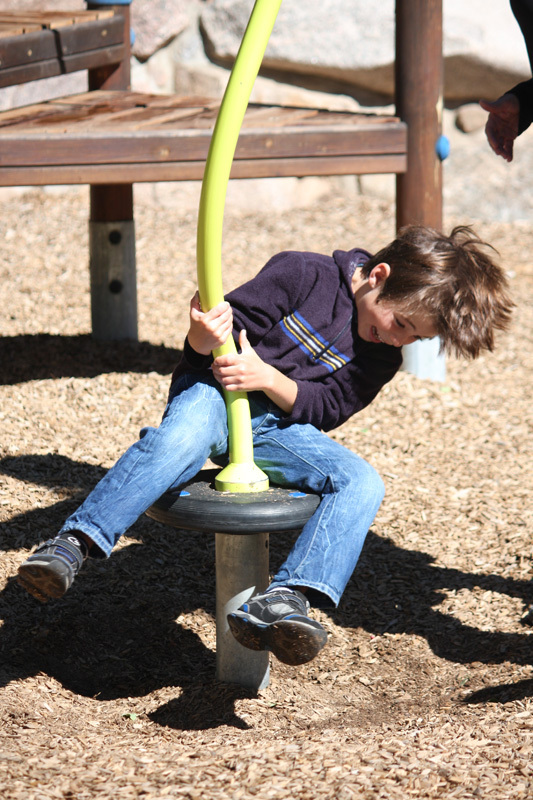 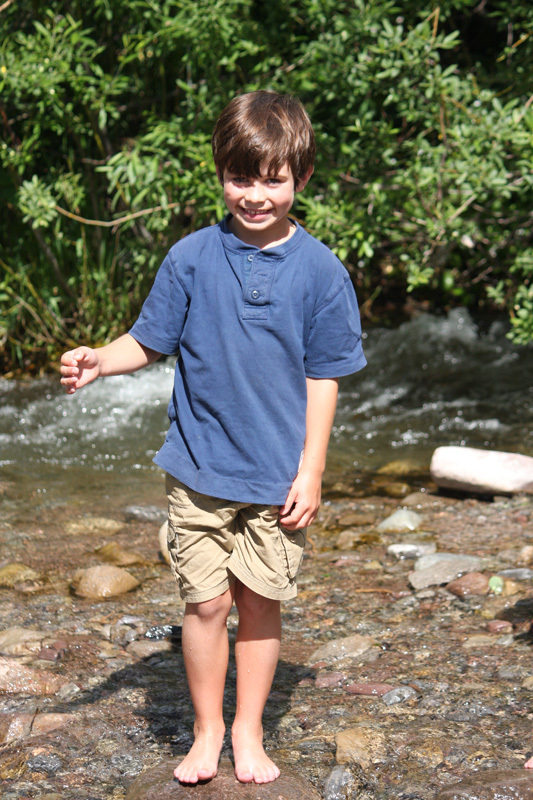 The following day we relaxed and spent time around Vail Village and the surrounding parks. 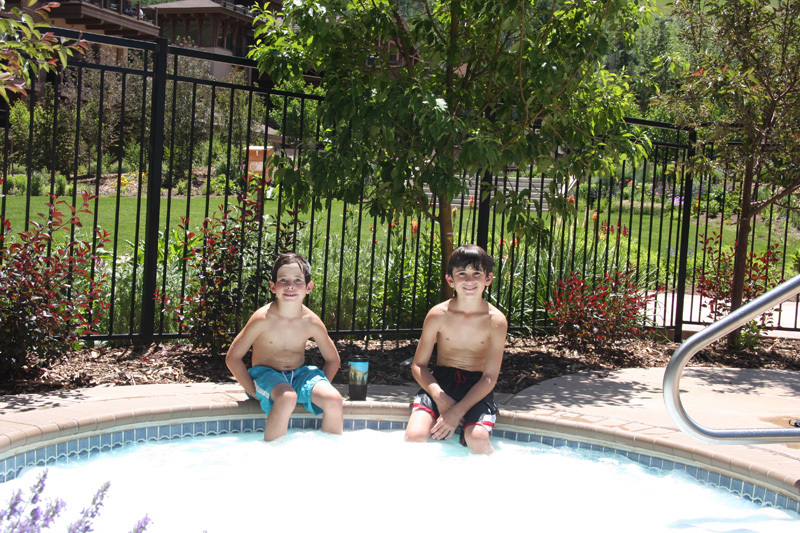 We also spent quite a bit of time cooling on in the swimming pool and taking it easy. 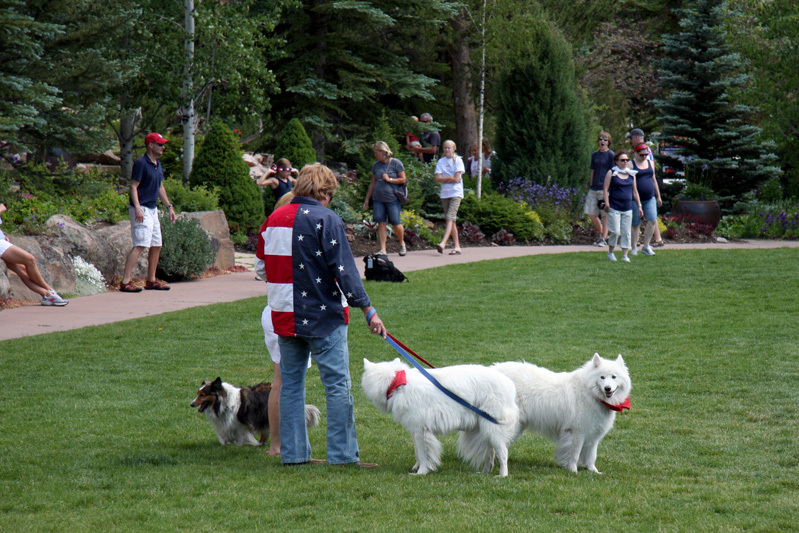 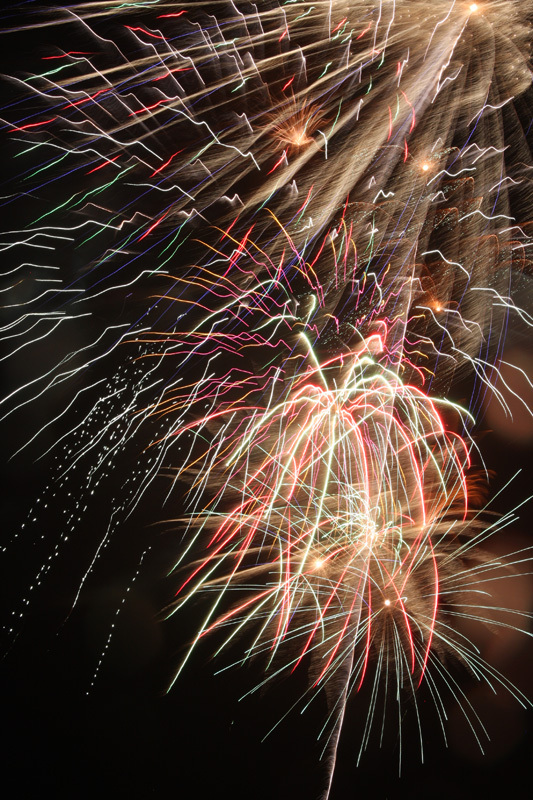 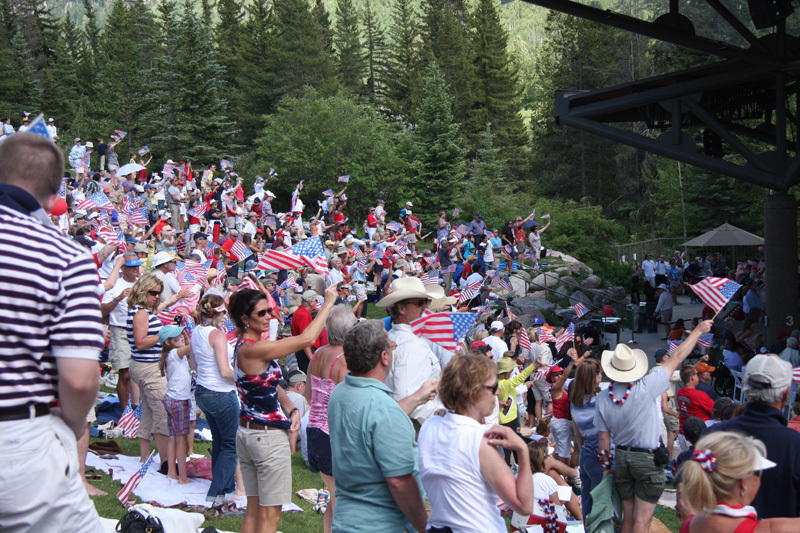 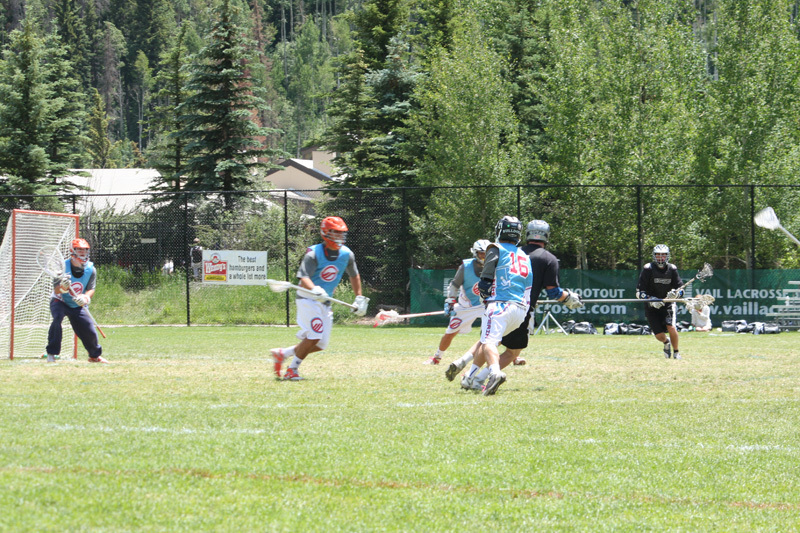 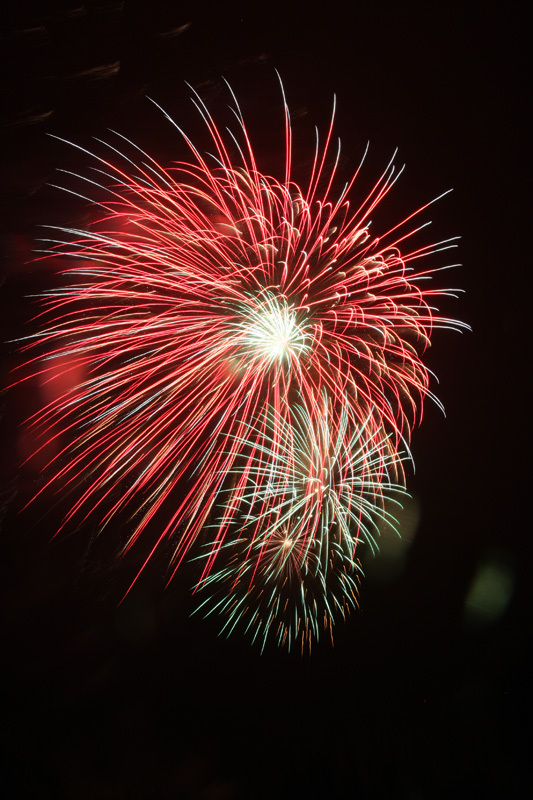 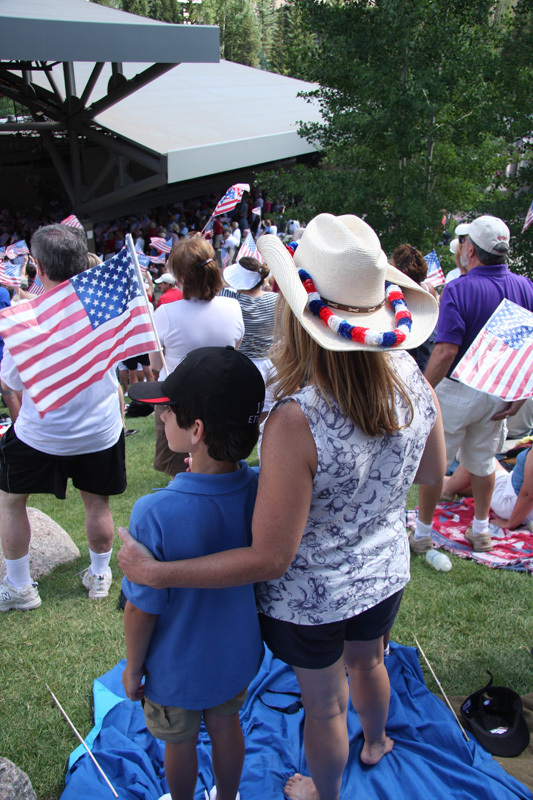 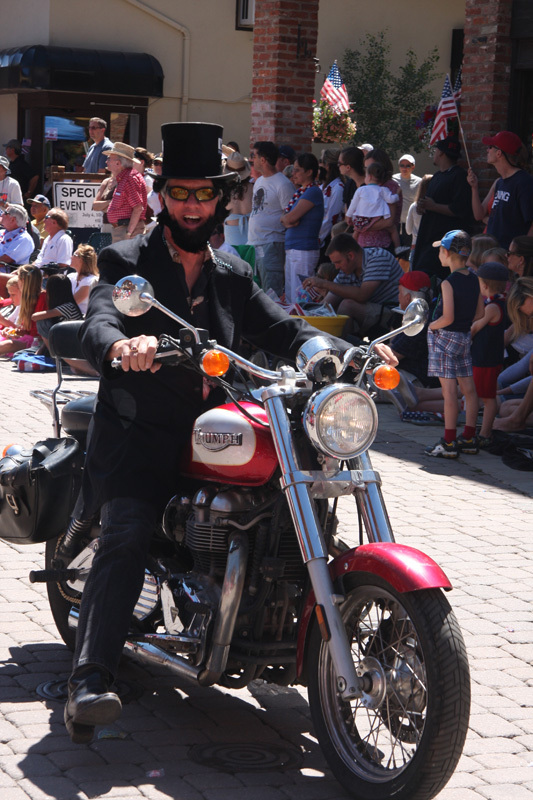 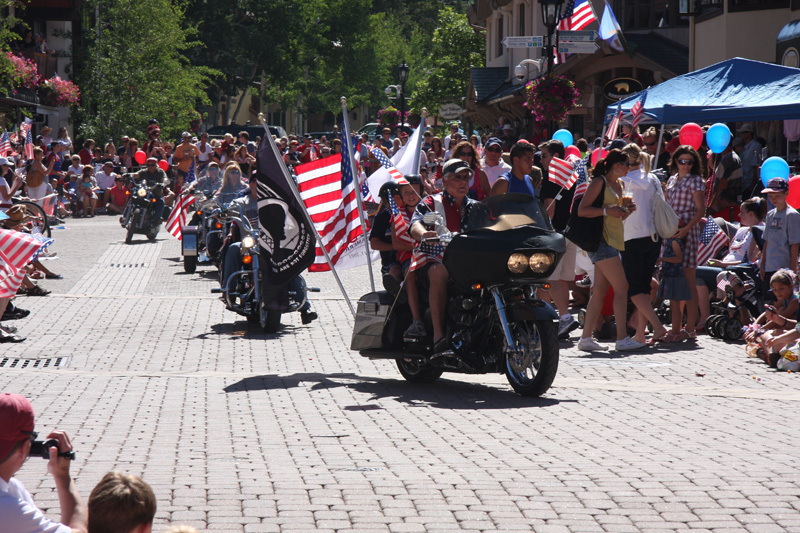 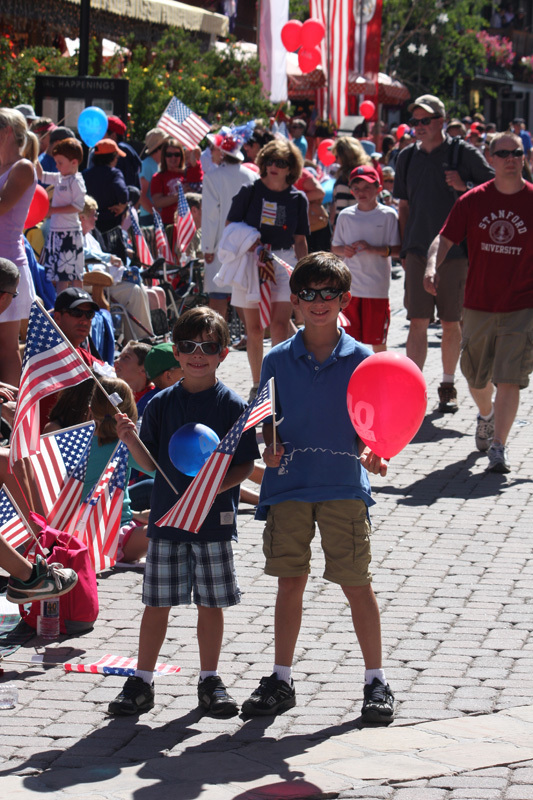 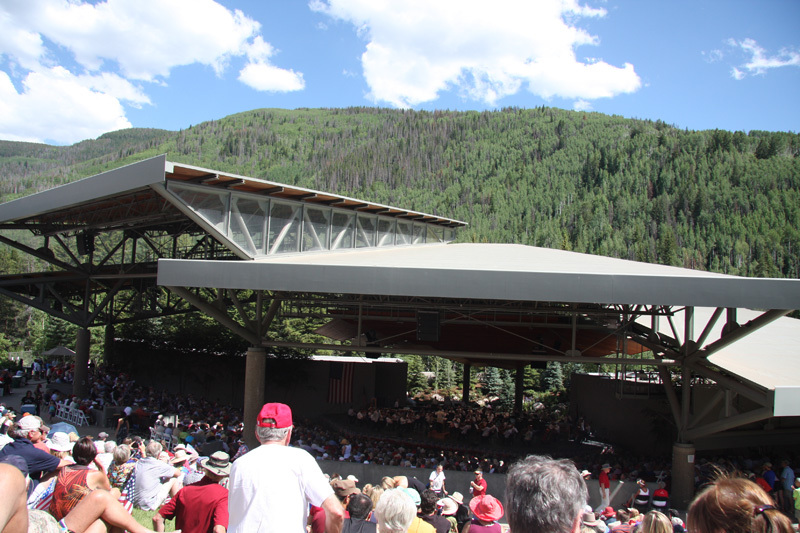 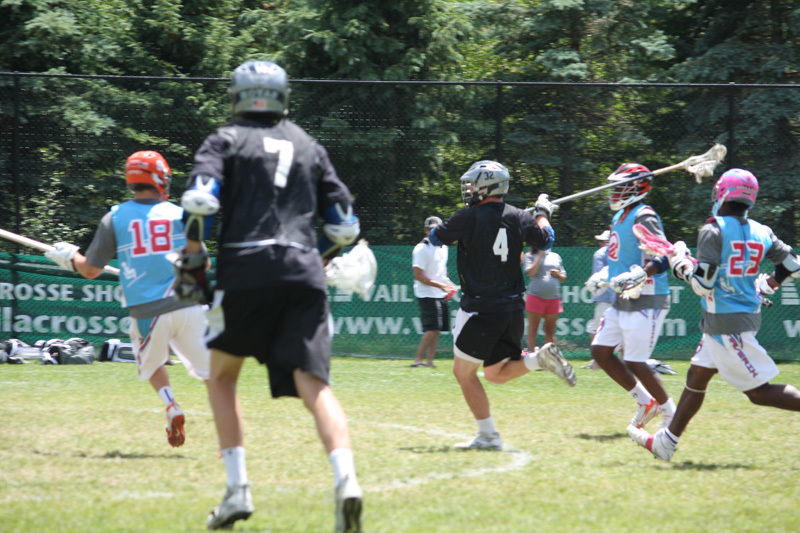 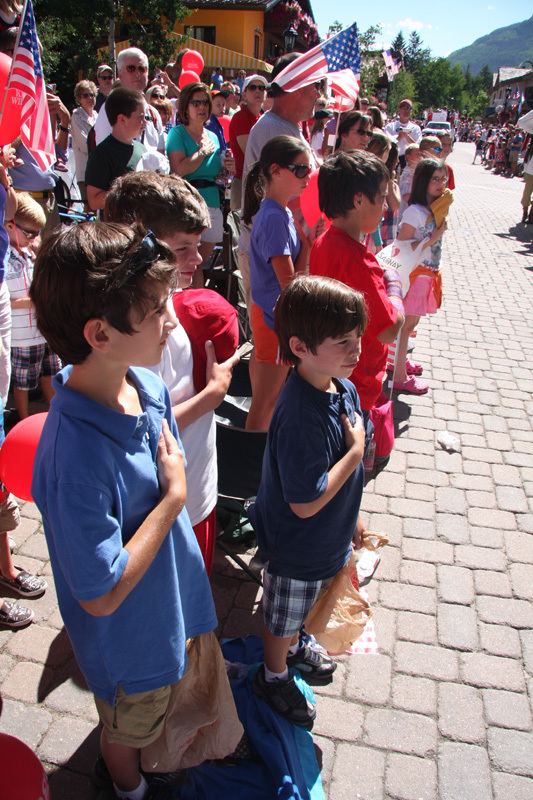 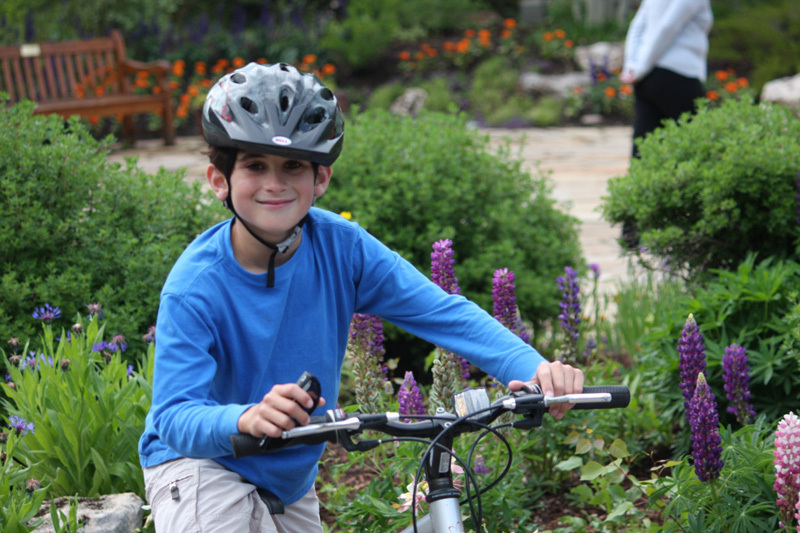 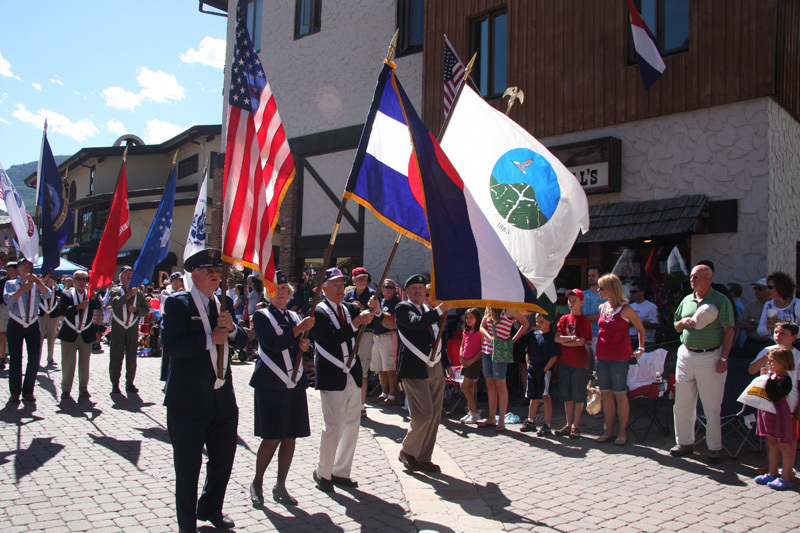 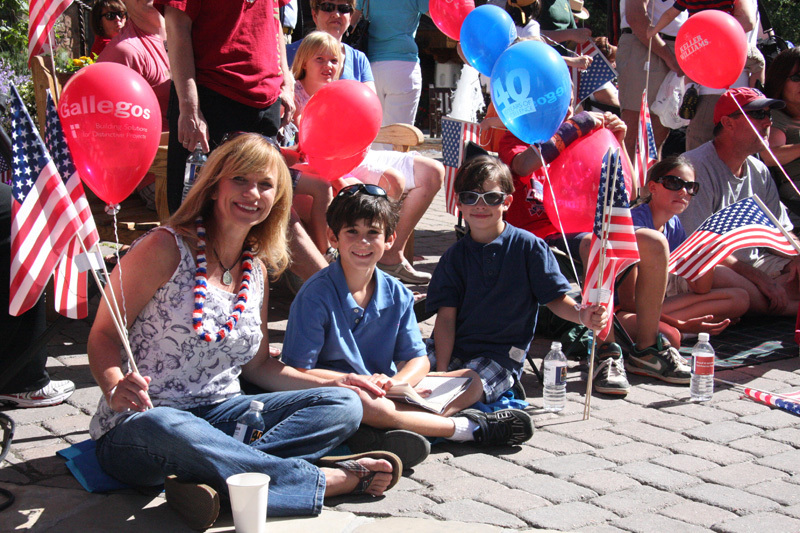 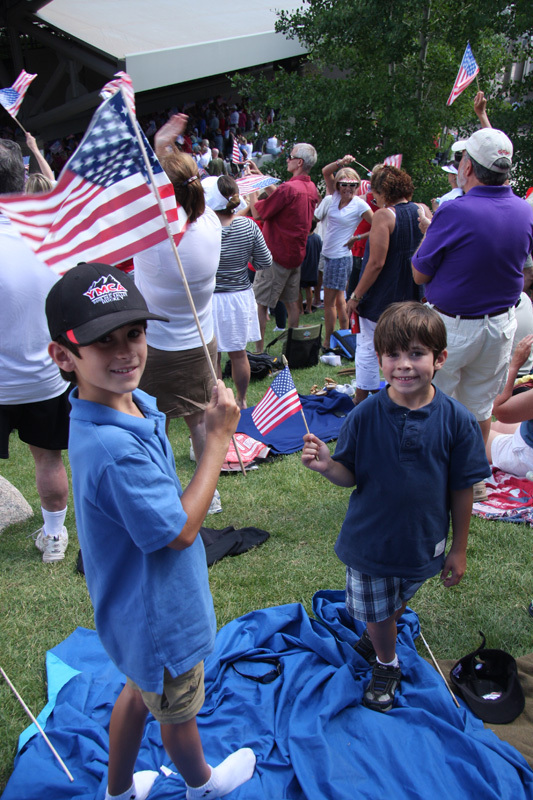 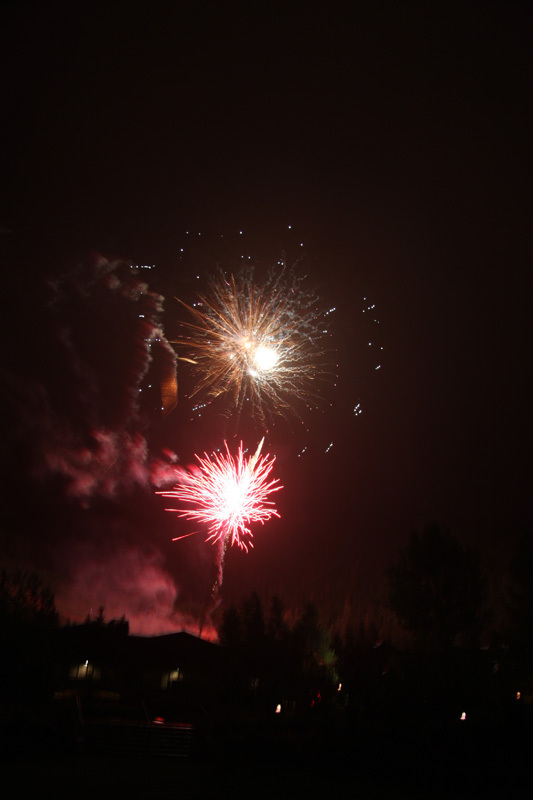 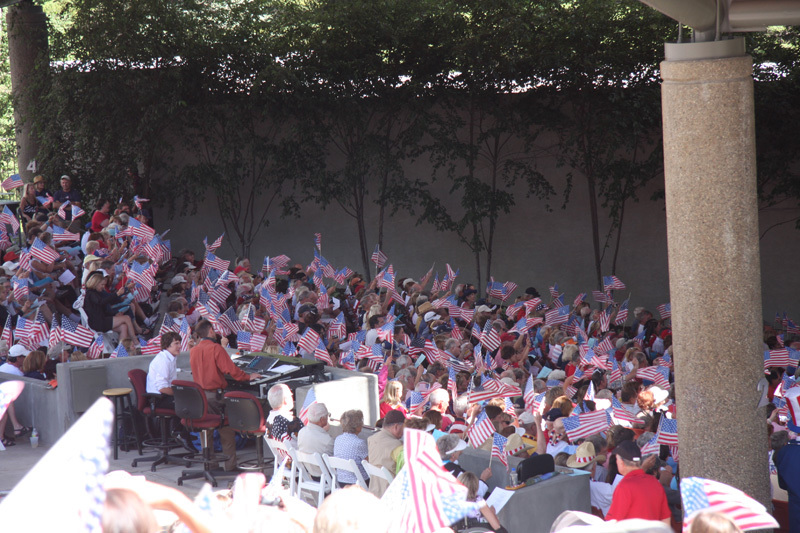 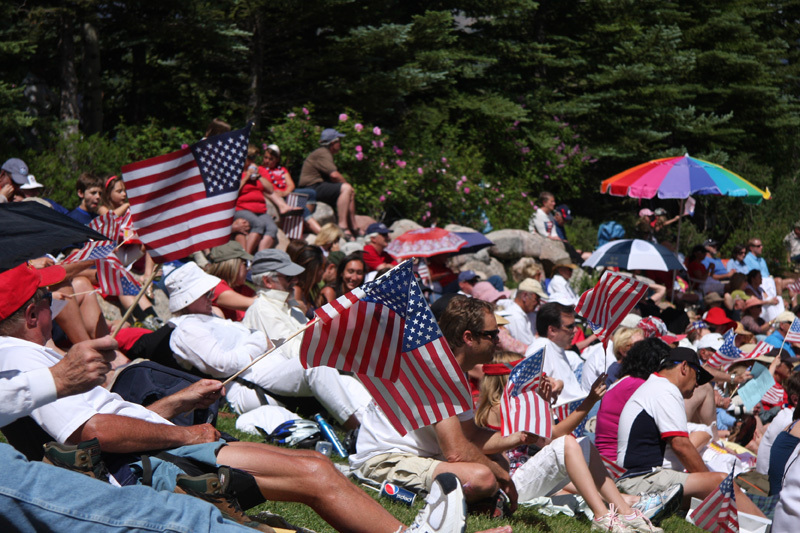 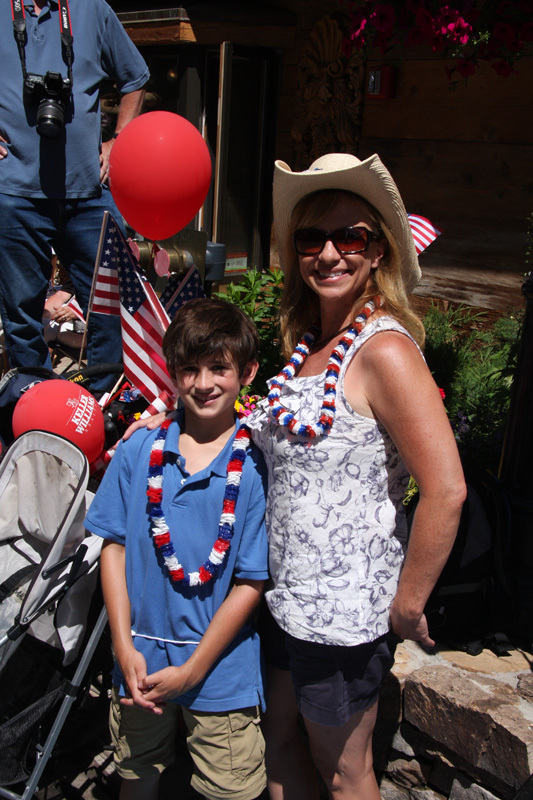 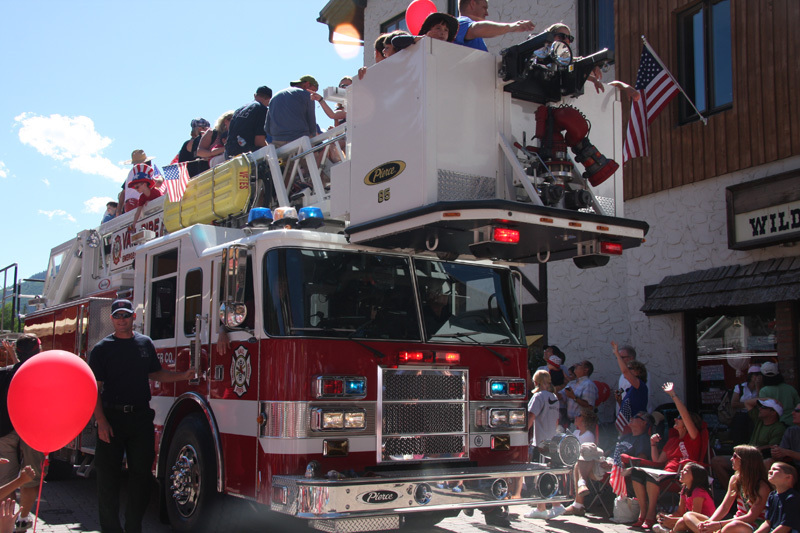 On the Fourth of July we took in the Vail America Days celebration which included the famous main street parade, the 38th annual lacrosse shootout, the patriotic concert in Ford Ampitheatre and, of course, fireworks. 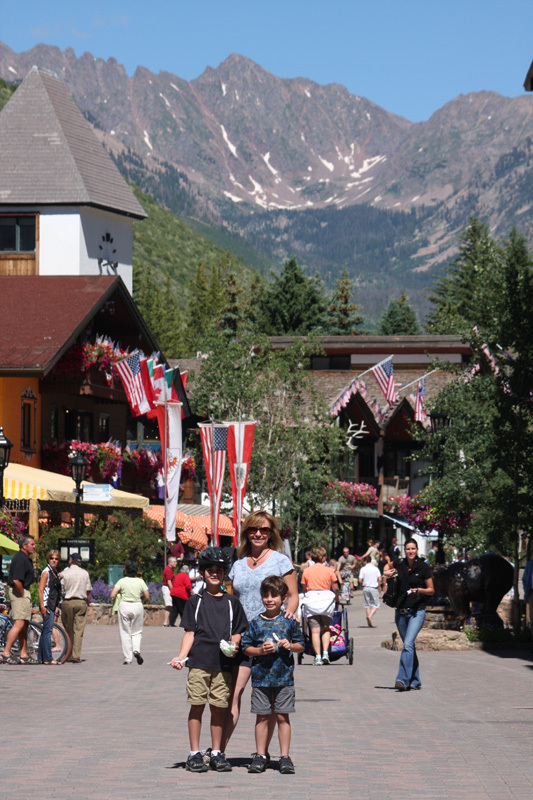 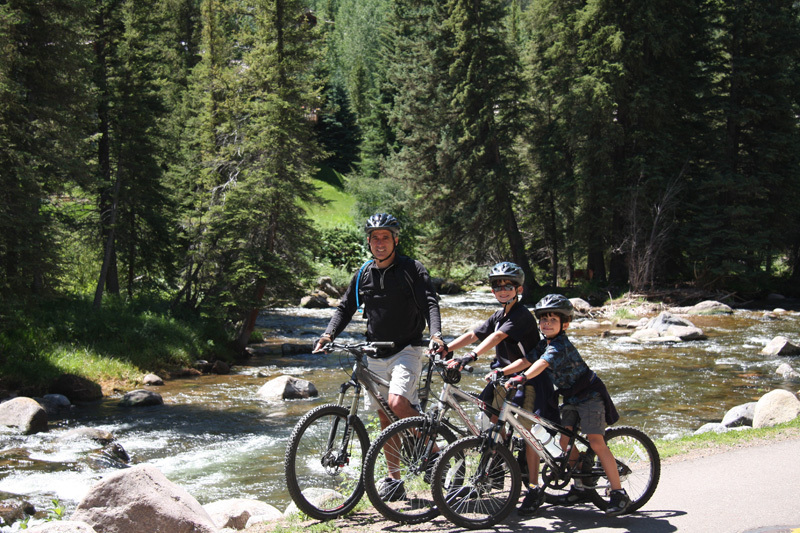 The last day in Vail featured more time in the parks, a bike ride along Gore Creek and one last stroll around the main village. 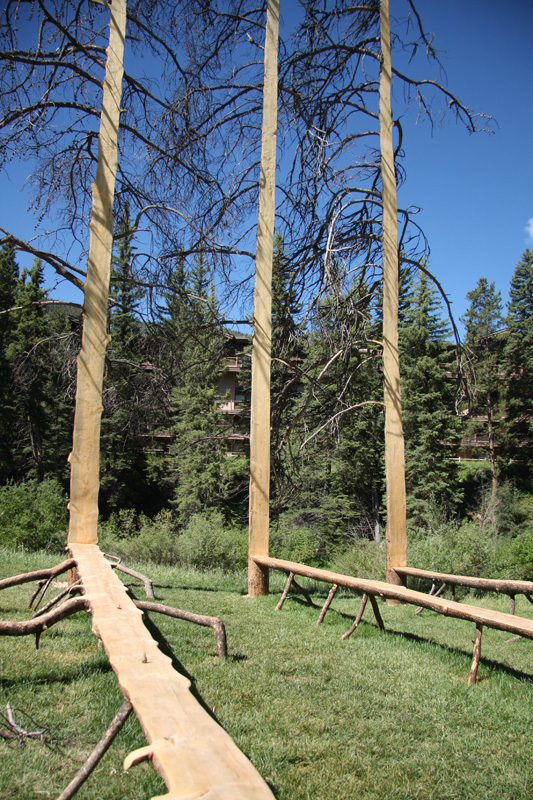 These are actual trees that were turned into sculptures. 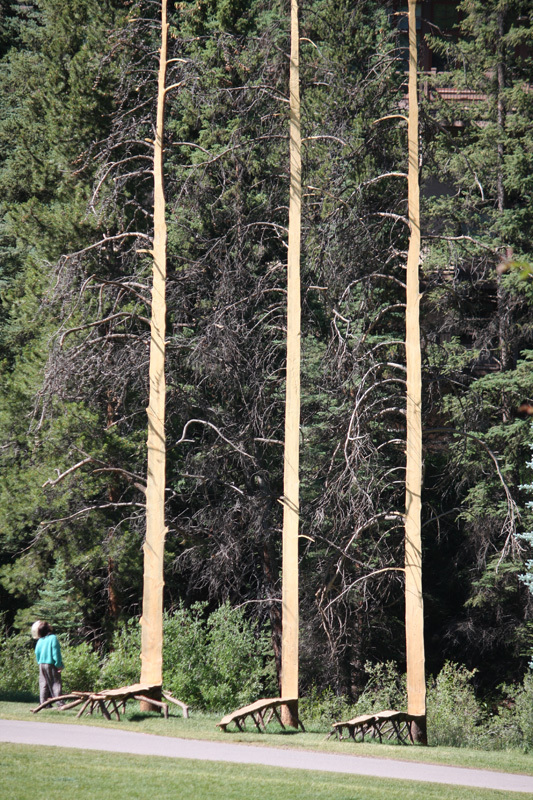 The trees, which had died as a result of pine beetle infestation, were perfectly cut in half - branches and all - and one half was folded down at a right angle. 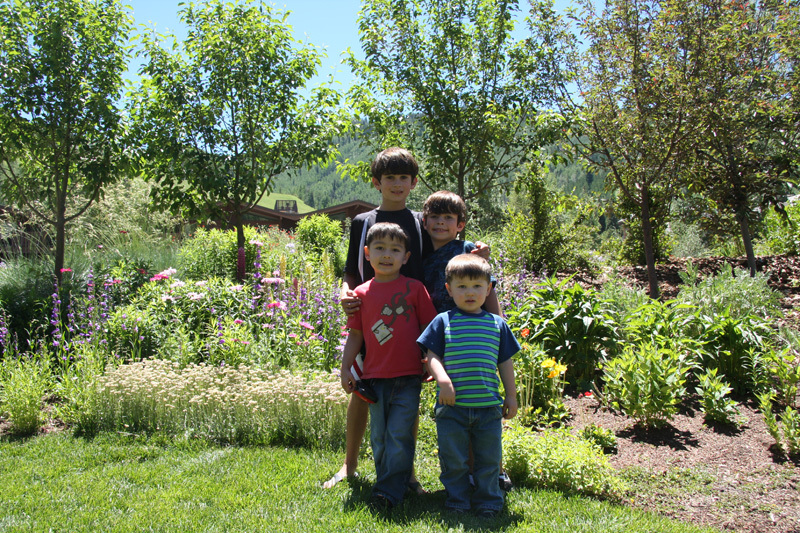 We ran into our friends Harry and Jan and invited them over for lunch with their two young boys.